Whether for your regular training in the gym or a weekend getaway, the Head Sphinx backpack is a stylish and sporty choice offering ample space for equipment, accessories and apparel. It features a large main zipped compartment, a front zipped pocket for smaller items and two practical side mesh pockets ensuring quick access to water bottles. Carry the rucksack comfortably using either a carry handle or padded adjustable backpack straps. 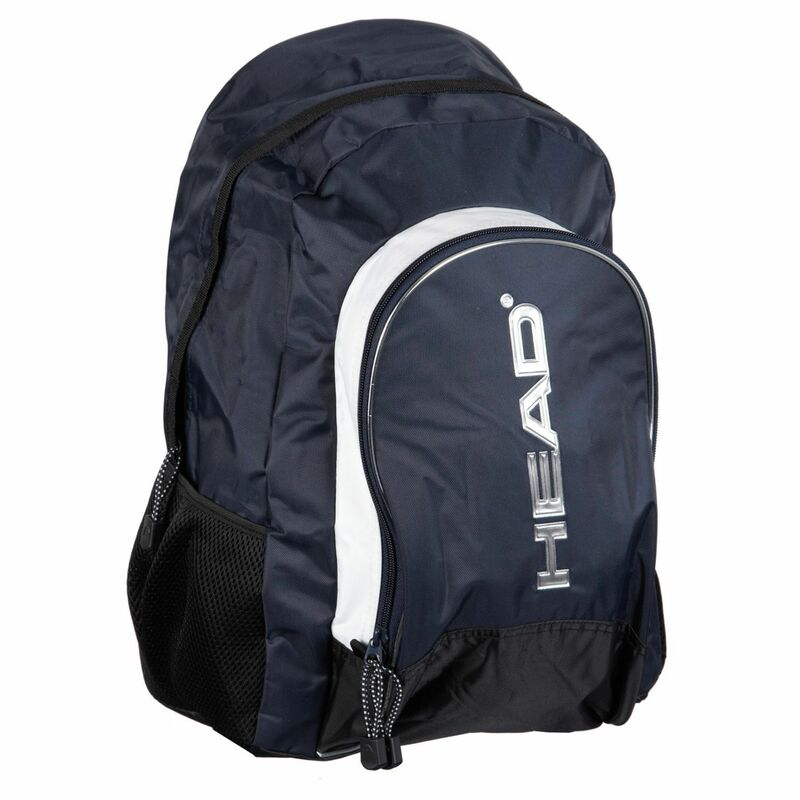 for submitting product information about Head Sphinx Backpack We aim to answer all questions within 2-3 days. 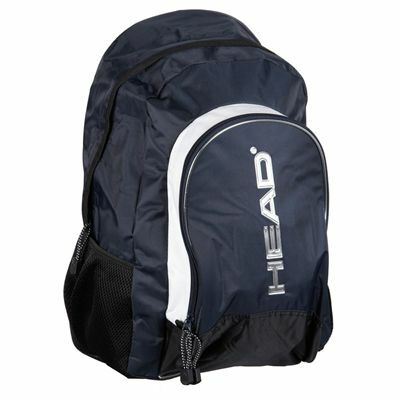 for submitting product information about Head Sphinx Backpack. We aim to answer all questions within 2-3 days. If you provided your name and email address, we will email you as soon as the answer is published. It as a gift and was exactly what the person wanted, as it was the same as the one that they had had years before and had broken. They said the material was different, and not as strong so most probably wouldn't last as long, but was what they wanted. for submitting product review about Head Sphinx Backpack.